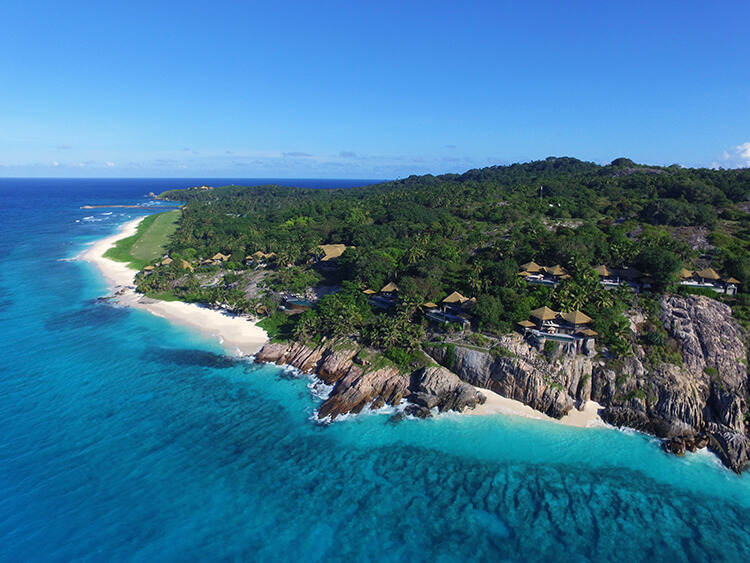 Fregate Island Private is an island in Seychelles. 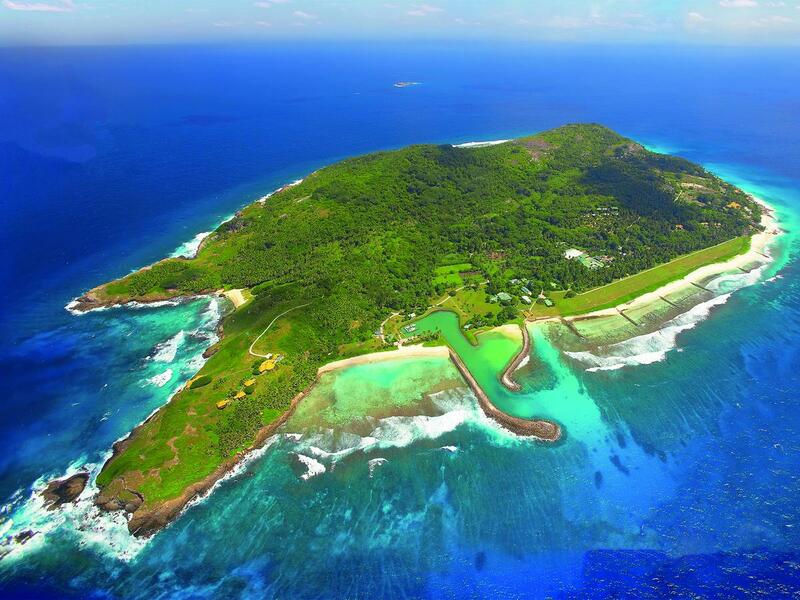 The island is the easternmost of the granitic Inner Islands of the Seychelles (55 km (34 mi) east of Mahé). It is 2.07 square kilometres (0.80 square miles) and is primarily known for the Oetker Collection’s secluded private luxury resort which funds an environmental programme to restore habitat and protect rare species. The beach on the island, Anse Victorin, was voted "The World's Best Beach" by The Times. It was named by explorer Lazare Picault after the abundance of frigate birds on the island. A modernisation programme in 2014 improved its sustainability infrastructure with a water bottling plant and state of the art energy generators, and also the renovation of 16 villas. The island is covered with takamaka, cashew and Indian almond trees. After 200 years of intensive agricultural practices during the plantation era (which almost completely cleared the native woodland), the conservation team are restoring the natural habitat and have replanted over 10,000 indigenous trees including the very rare Wrights Gardenia, as well as the Indian Mulberry. The conservation programme has saved the Seychelles magpie robin from extinction; in 1980 the species numbered 14, yet in 2016 they numbered over 120.